Ford to drop V6 engine option for 2015 Mustang? 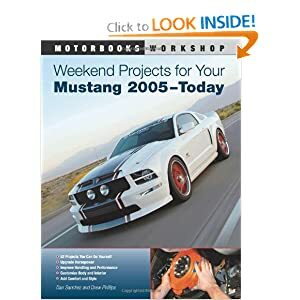 Copyright © 2010-2013 MustangsDaily.com. Content may not be published, posted or used without permission. This site is not authorized or endorsed by the Ford Motor Company and is not affiliated with the Ford Motor Company or its related companies in any way. Ford® is a registered trademark of the Ford Motor Company.